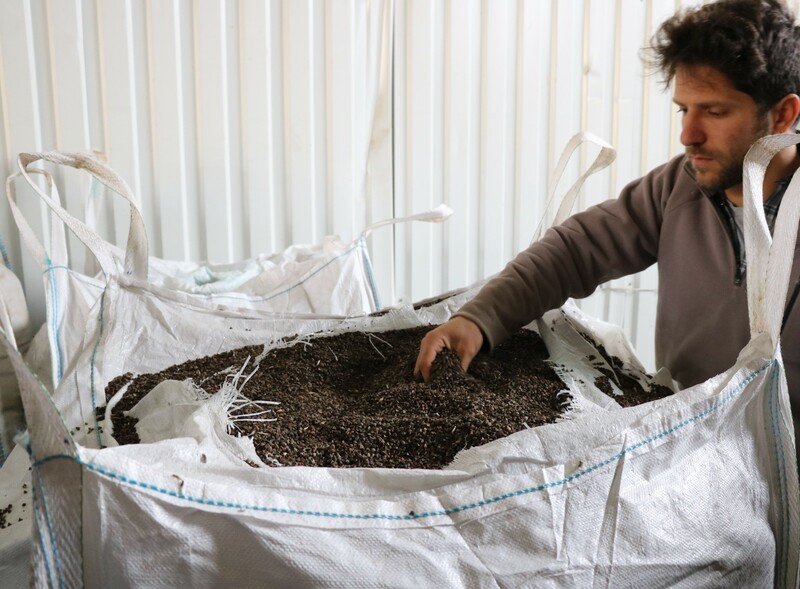 The LIVESEED farmer survey is investigating farmers’ experiences with organic seed. The data obtained will serve as a basis to conduct further research on organic plant breeding and seed production. As a farmer, you are invited to respond to the online survey on your experience and opinion on organic seed / propagation material and plant breeding. By completing it, you will have a say on research and policy needs in this field. 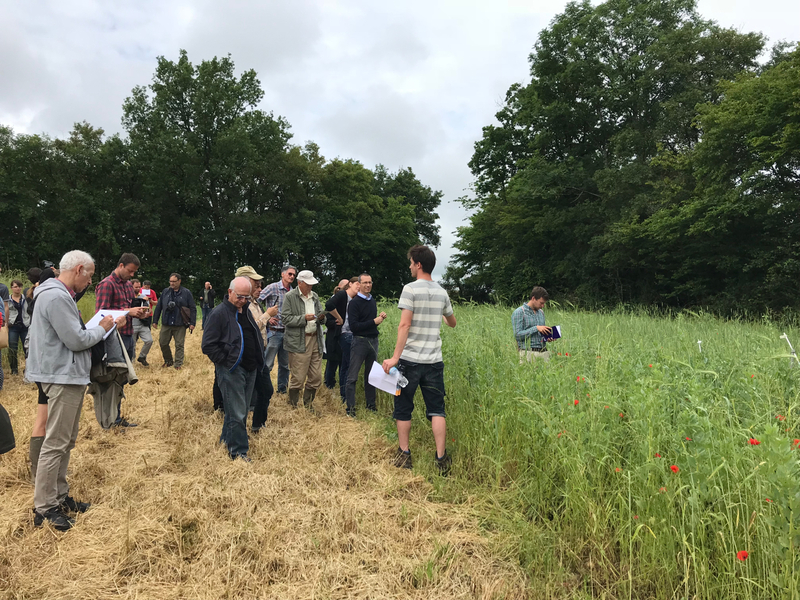 The survey, drafted by the Organic Research Centre (ORC) in the UK in cooperation with a large number of partners in different countries and carried out within the LIVESEED project. 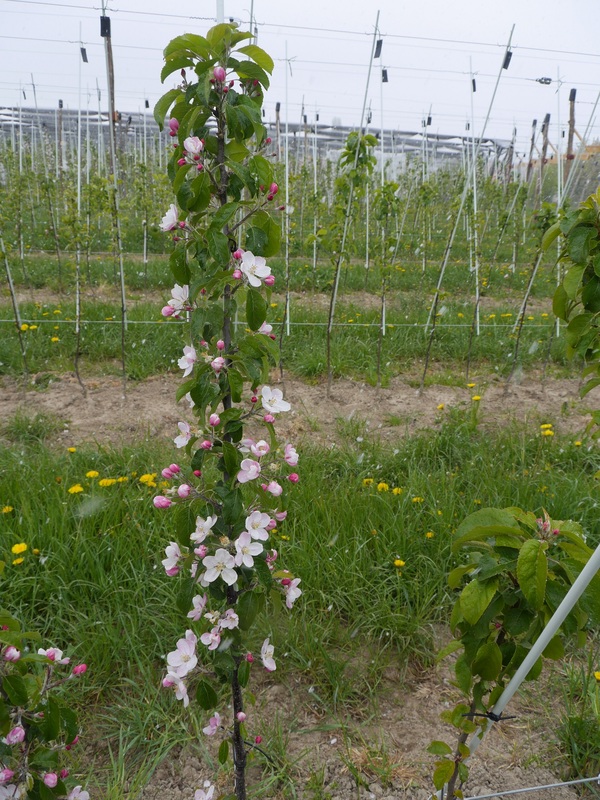 Fruit experts are invited to the breeding station of PomaCulta in Hessigkofen, Switzerland. on Wednesday 5th September from 14 -16.30 h. The apple plantation with the different selections will be visited and explained. Please register beforehand, more information can be found in the invitation. The event is planned in German language but on demand translation into English or French will be possible.